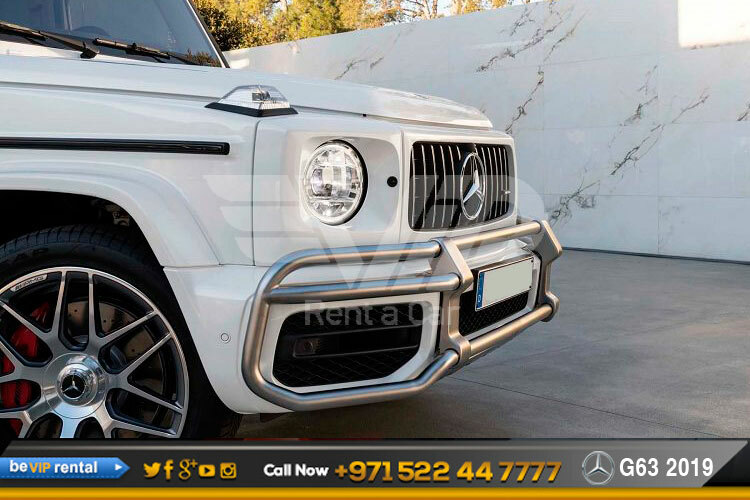 Be VIP launched Mercedes G63 2019 for rent in Dubai and all UAE as a more luxurious, G63 2019 now more efficient, more powerful, and more capable version of the model that came before it. 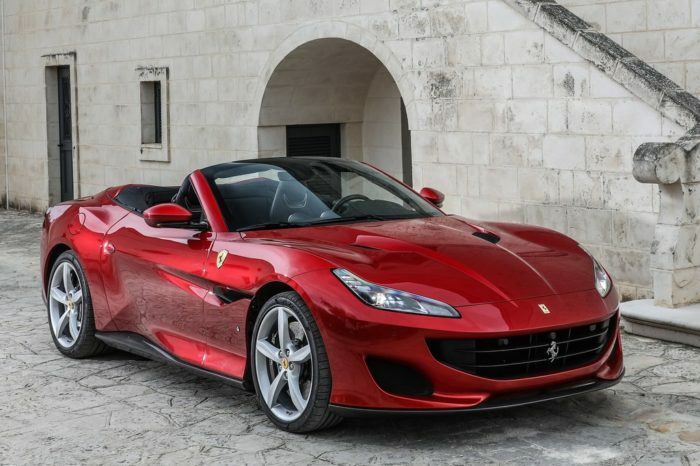 It retains the same ethos and personality, but it is improved in just about every way, all while keeping its classic boxy shape. The new G-Class is longer and wider, by using a mix of ultra-high-strength steel and aluminum, it retains the classic look and impressive performance, with the benefit of added interior space and come with power features, automatic climate controls, leather upholstery, forward-collision warnings with automatic emergency braking, at least 19-inch wheels, keyless ignition, a sunroof, Bluetooth, and a 15-speaker 590-watt Burmester audio system with USB ports and Apple CarPlay/Android Auto compatibility. The G63 2019 model might represent the most radical overhaul in its history, however, with the styling moved on considerably from the previous generation. 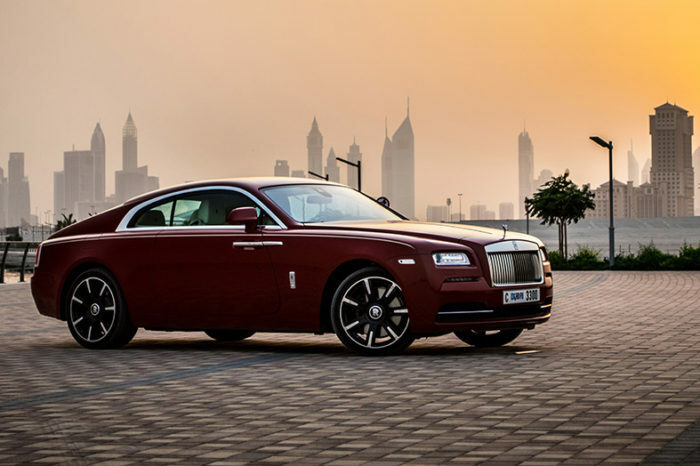 The smoothing of its boxy but brilliant lines has caused consternation among aficionados, but this latest chapter of an exterior evolution that has largely kept faithful to a four-decade-old blueprint feels necessary and well-executed. The G63 2019 is currently available and ready to have your back throughout the upcoming holiday season. The G63 ready for rent in Dubai exclusively from Be VIP luxury car rental in Dubai. 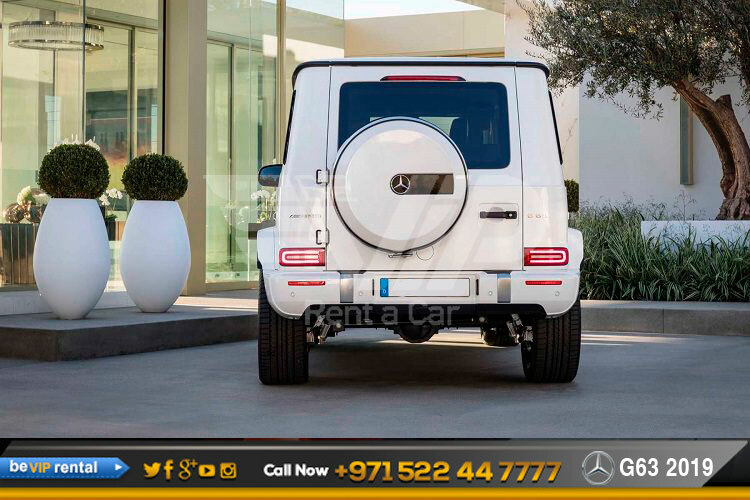 Make your dream come true by driving such an elegance beauty, rent a Mercedes G63 2019 in dubai. Down the road, we expect to see the powerful Mercedes G63 from Mercedes family. 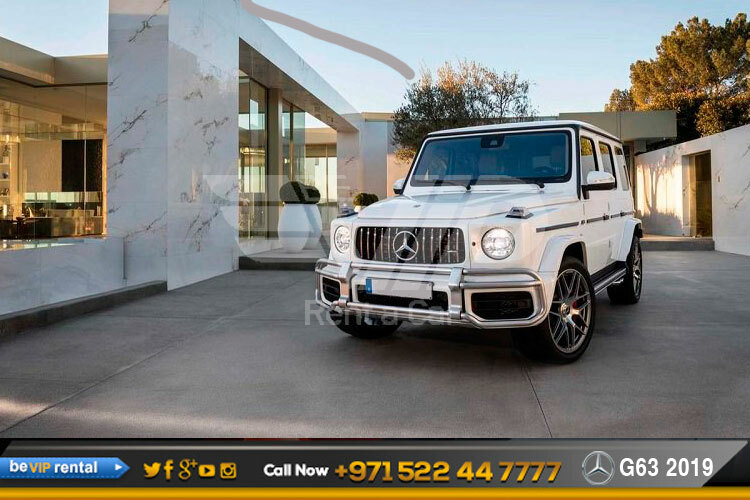 Make it possible for you too, Now we offer Mercedes G63 2019 rental in Dubai including Mercedes G63 Rental in Abu Dhabi and all over UAE. Book Now! 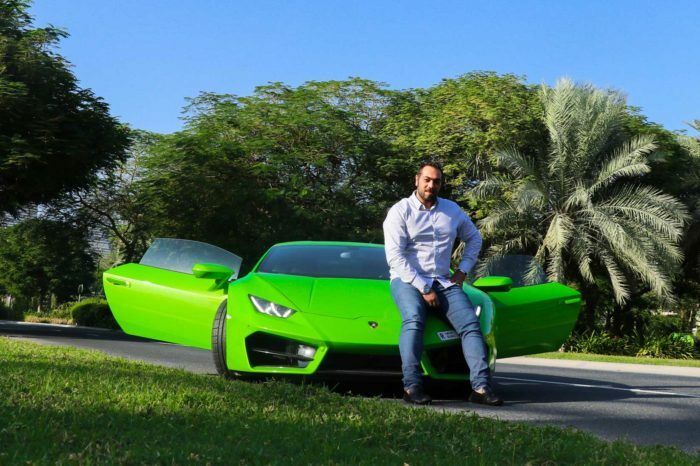 And get an luxury Mercedes G63 2019 rental in Dubai.